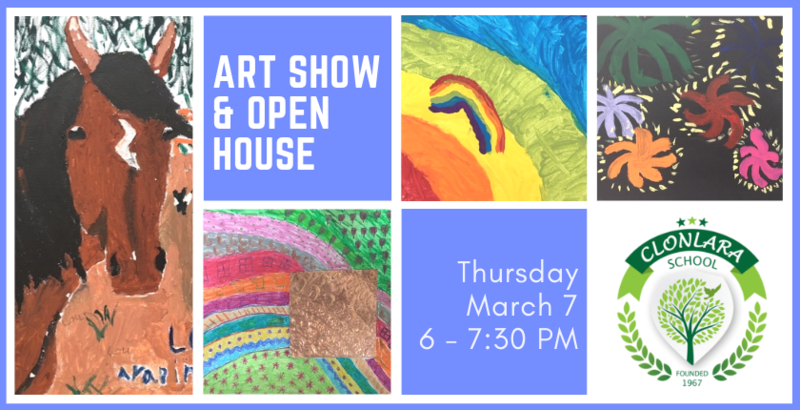 Join us for an Art Show and K-12 Open House on Thursday, March 7, from 6:00 to 7:30 PM. Meet our talented student artists; learn about our Campus, Off-Campus, and Online Programs; and tour our school. 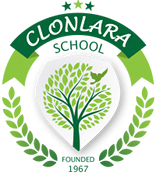 From kindergarten through 12th grade, Clonlara students actively engage in projects that connect to their academic interests. Whether on our campus or in a home-based/distance learning setting, our students are not confined to studying at a desk or even in a classroom. They often incorporate art, music, and community involvement into their daily schedules.